The Shipping & Receiving personnel are responsible for performing parts verification and the packing & shipping processes. Only personnel trained & qualified in receiving & inspection verification and certified per ANSI/ESD S20.20 standards are permitted to package and ship product at Freedom. Parts are packaged in accordance to industry standards and /customer specific requirements. - Prior to parts being placed in the boxes they will be shipped in, all parts are validated once again per internal Freedom procedures and against the customer’s order and customer specific requirements for accuracy. 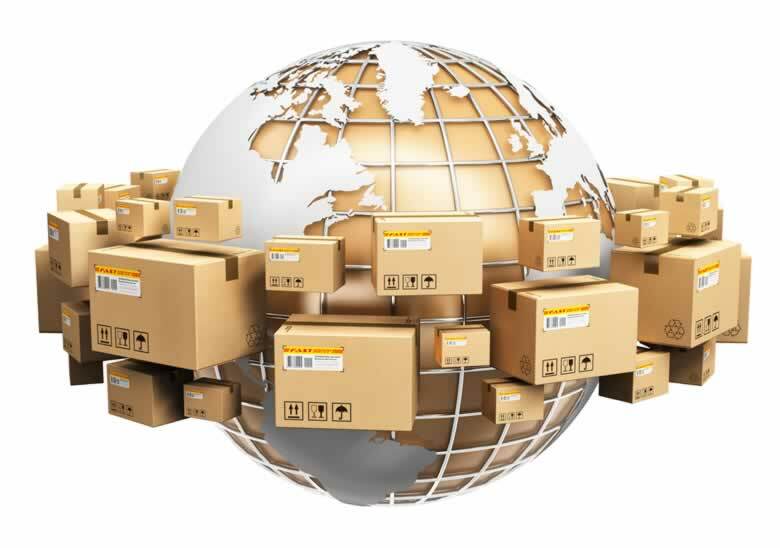 - For international shipments all required Export Compliance forms are completed and sent with shipment. - Parts are vacuum sealed according to ESD and MSL standards, packaged in anti-static packaging and packing materials. - Only new ESD authorized anti-static material is used for all shipments. - Any required notes or paperwork are placed inside the box along with the packing slip, and all customer specific shipping requirements are followed for specific labeling or packaging requests that are flowed down per customer requirements.